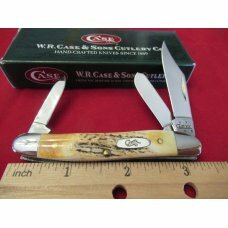 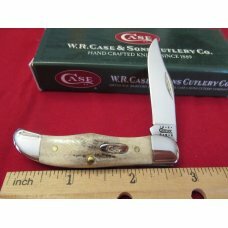 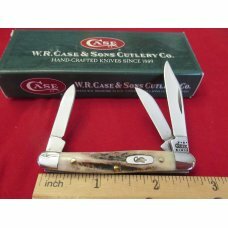 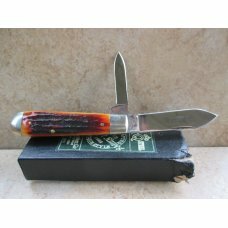 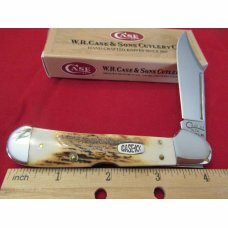 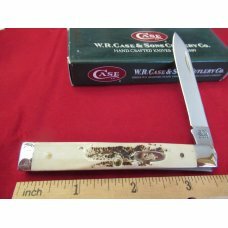 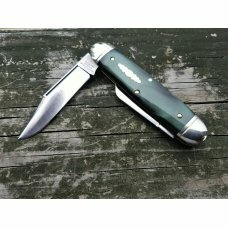 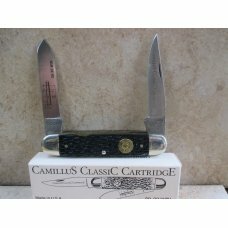 CASE AMERICAN BLADE STAG CONGRESS 2 Blade 5288 SSP. 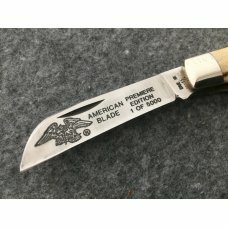 Serial number L017 engraved in bolster. 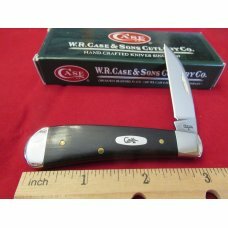 Knife is in mint unused condition. 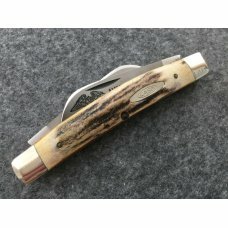 Nice genuine Sambar stag handles with no issues. 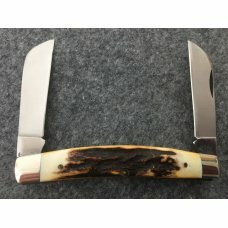 4 1/8" closed length. 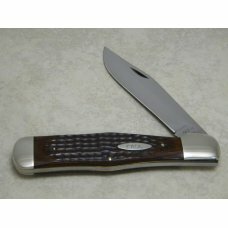 Master blade has good spring tension, closing snap and half stop but is tight in frame and does not snap on open.